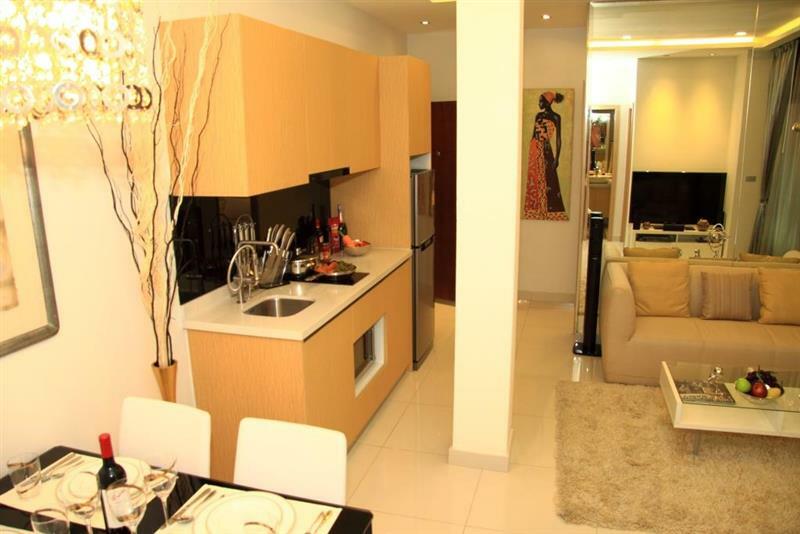 For buyers with a limited budget, the brand new Arcadia Beach Resort development is a project which is hard to beat, due to a unique combination of a great location, a vast array of facilities together with an unbeatable starting price, because compact 25m2 one-bedroom apartments are available here from just THB 1.4 million under foreign ownership. 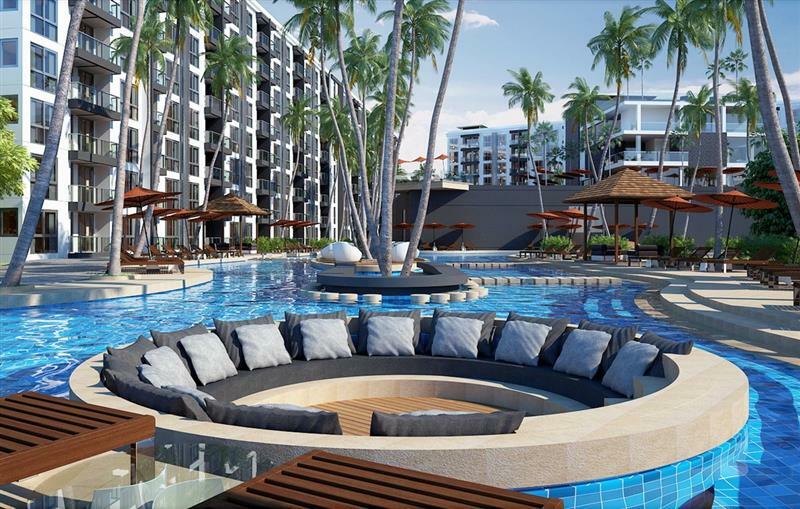 Arcadia Beach Resort is the latest project from one of Pattaya’s most experienced developers, whose Laguna Beach Resort projects in Jomtien have been the best-selling projects in the city due to their affordable prices and huge variety of facilities. 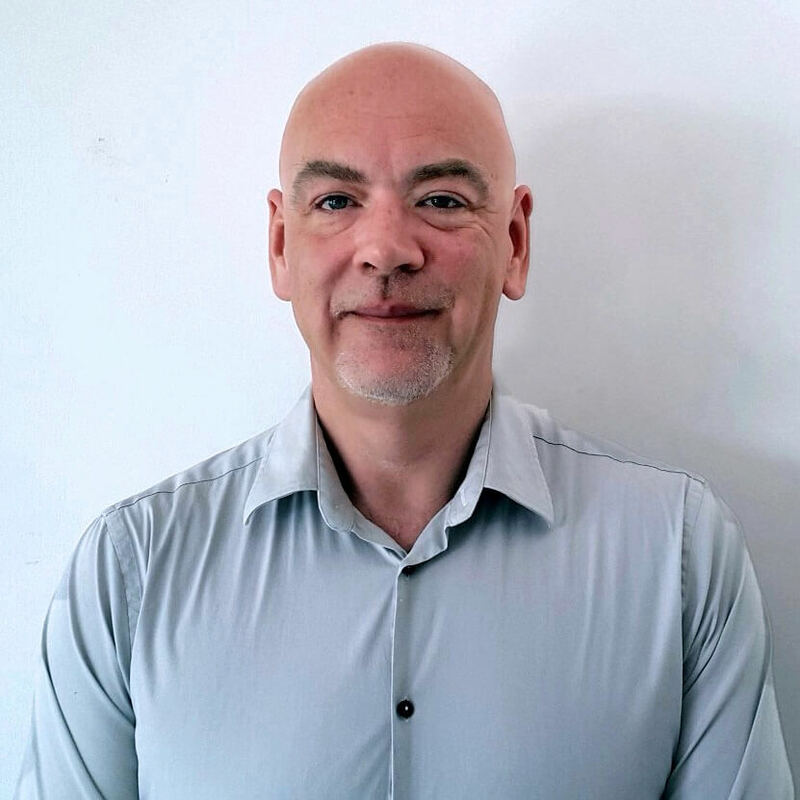 With their new Arcadia project, the developers have listened to what the market is requiring – which is more affordable one-bedroom apartments and with easier access to the centre of Pattaya. 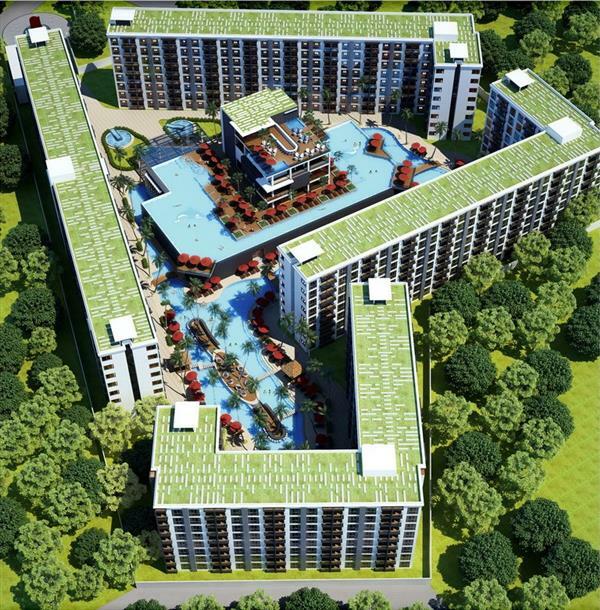 The location of Arcadia Beach Resort is less than 2km from the very heart of downtown Pattaya. The busiest baht bus route in Pattaya runs just 400m from the resort, which means that you can be out of your apartment and enjoying all of the many varied entertainment options of the city within a matter of minutes and for a price of just THB 10 (30 cents). The beautiful, quiet beaches of Jomtien are also just a few minutes from here. However, such are the quantity and quality of facilities at Arcadia Beach Resort that you will probably want to spend much of your time within the resort. 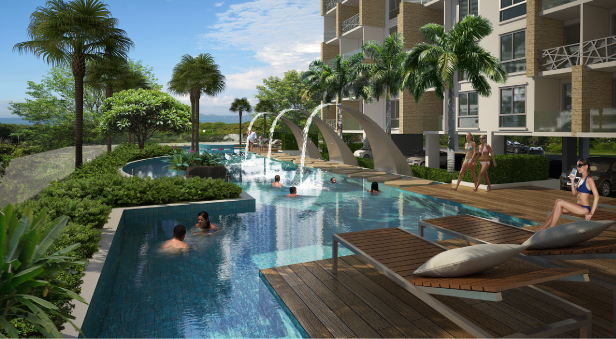 Here you can find a vast lagoon pool which fills much of the site of the development – a feature that has become one of the developer’s trademarks. 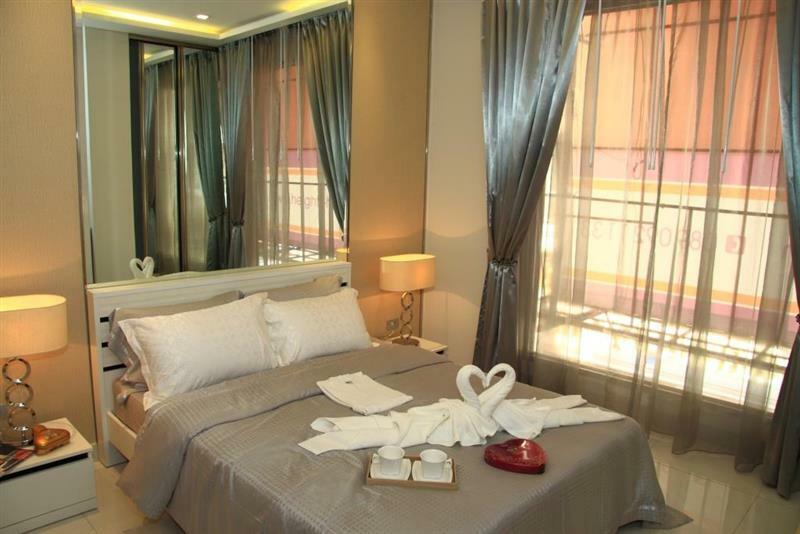 In addition, Arcadia also offers a fully equipped fitness centre, spa and sauna rooms, plus pool bars and restaurants. There is even an on-site shopping arcade so you don’t even need to leave the resort for your groceries and other daily needs, such as a pharmacy and a laundry. 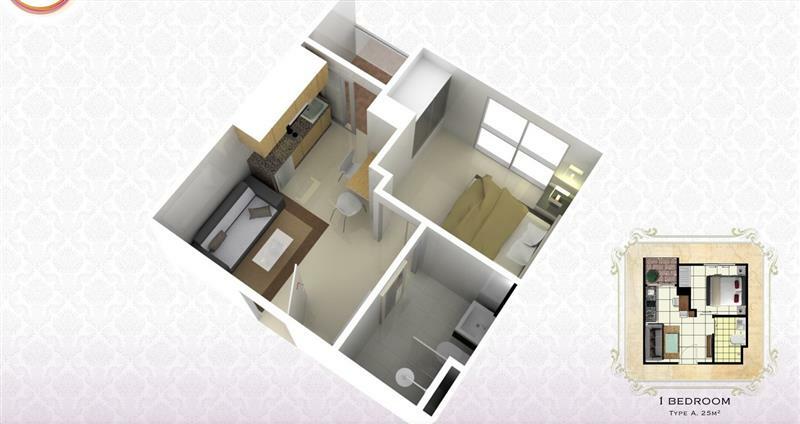 Any two adjacent 25m2 one-bedroom units can be combined to form a 50m2 two-bedroom apartment. 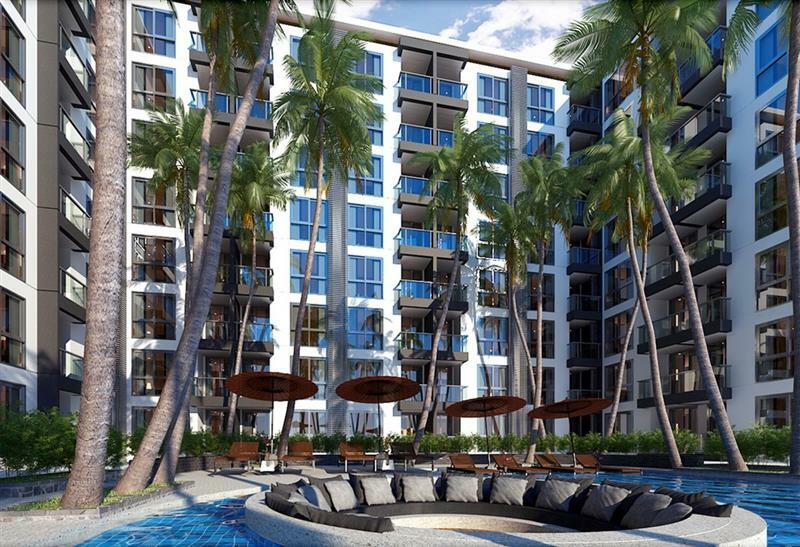 With the price of these units starting from a mere THB 2.8 million, these two-bedroom apartments should be of particular interest to anyone looking to buy as an investment. 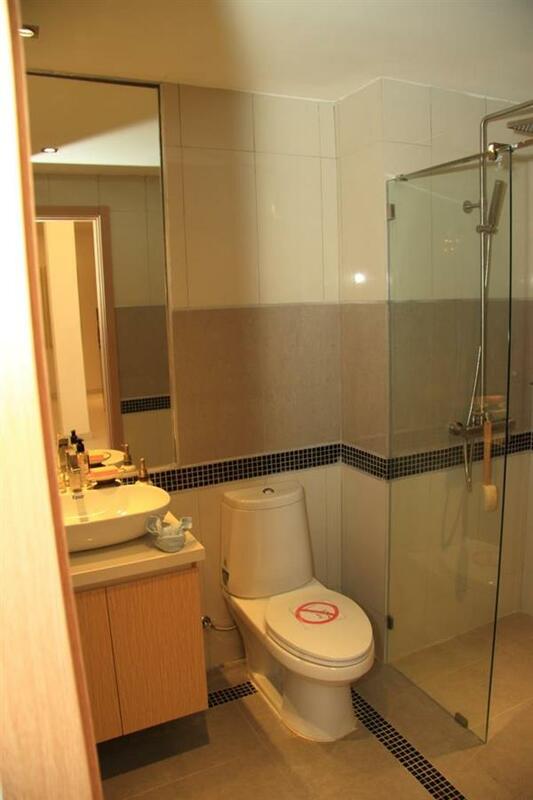 As the family market becomes a continually more important part of the Pattaya tourism industry, there is now a shortage of affordable two-bedroom apartments in the city and so rental demand for this type of unit is going to be very high.